How can I cancel a license? What is the duration of the TourDash license that I obtain by purchasing? 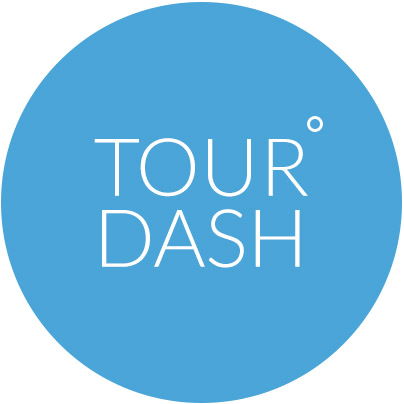 Upon completing your TourDash registration, TourDash sends you an email confirmation. Please check both your spam and inbox folder. The email (from support@tourdash.com) provides you with a link to activate your account.